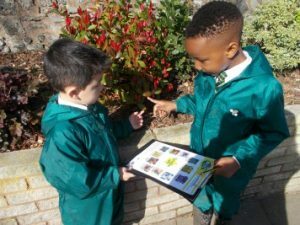 Reception celebrated the first day of Spring by being nature detectives in the school garden. 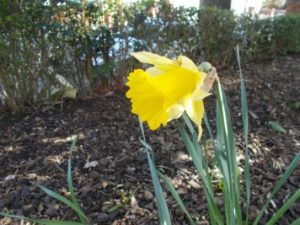 Look at what they found – daffodils, blossom, buds, new leaves sprouting and frog spawn. 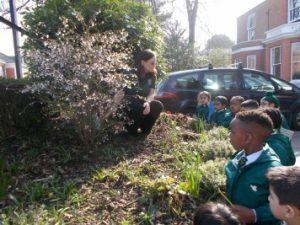 They listened to the birds singing and spotted a blackbird collecting twigs to build a nest!